Websites that provide us with the facility for posting advertisements like buying and selling of products, matrimonial, jobs, services etc. are known as classified sites. For the USA, we have some sites which give the service to their users for posting classified ads without registration and with instant approval. This saves a lot of time and helps in getting the work done faster. The classified sites are blessings to small business owners as they cannot put the heavy amount of sums in PR and advertising. To achieve this, free classified sites do wonders. Here, we bring you the list of top 20 such websites. Criaglist provides the local platform to promote your desired services, post jobs, buy/sell properties and lot more. It was founded in 1995 and is the largest classified service in the global arena. It musters 30 billion page views along with 60 million web traffic every month. Ebay Classifieds is another popular name among websites for classifieds in United States. For local goods and services sellers, it is very helpful. This was found in 2005 and each month it has 100 million visitors which is quite impressive! Unique style of working is what Oodle owns. It works on the concept of accumulation or collecting listings from famous websites like eBay, Myspace etc. It also includes the listings from popular local newspapers and websites. The listings include jobs, renting an apartment, buying and selling automobiles and many more. Backpage is helps the user to look for land, house, job, car, apartments and much more things in the USA. To gather visitors, one is free to add pictures to their adds. This site gathers 3.2 million web traffic per month, which is massive! Hoobly is a fantastic free add website that targets US audience. It has a vast range of listings. From collectibles, jobs, pets, clothing, accessories, jobs, Hoobly has it all! This platform is purely based on the concept of social networking. Free services related to leads and sales, business forums. Prospect lists and business directory are offered here. Geebo is a simple platform for categories like farm equipment, rentals, resumes, and merchandise. These categories have a plethora of sub-categories which are covered by this platform. Locanto: This amazing site helps to find employment, classes, community and even events. It finds stuff from near about 21,88,000 ads. One has the option of getting the adds enhanced by using photos, HTML codes etc. This site is basically built for mobile phone platforms like the app store and Android. One does not even need to open laptop as all listings are free. Smartphones are enough to work using this site. It also gives the facility to indulge in conversation with sellers or buyers in real time. 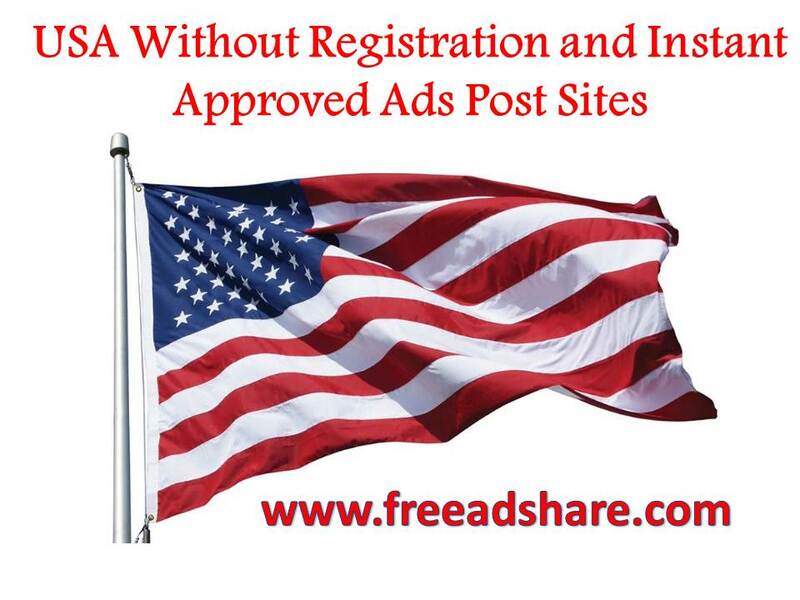 Adpost: Not only in the USA but all over the world this site has its considerable presence. It has many categories for posting adds. Some of them include craft and clothing products, furniture, vehicles, homes and office employment. It covers nearly 1000 cities. Kugli is not just an add site, it is much more! It is an internationally acclaimed business networking site, so it is both Global Classified Network and Free Classified Ads Network. One can search for suitable candidates for jobs and can post ads related to jobs, serves, pets etc. using this site. 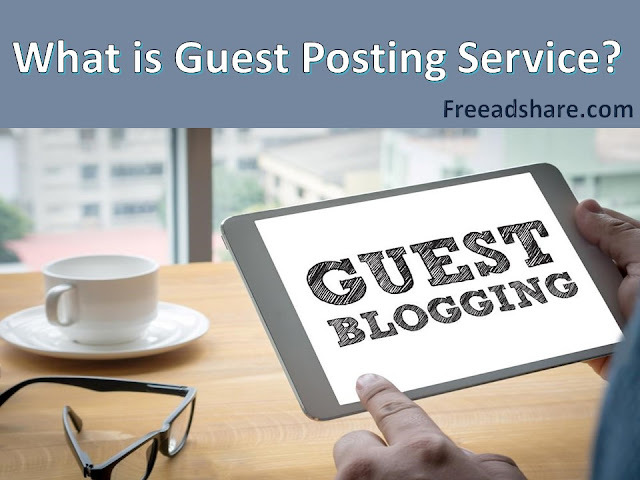 With the free posting of adds in categories like events, real estate etc. This site has a fun factor associated with it. This fun factor is ‘easy store for fun’ feature which is provided by this platform, using which one can upload pictures to create stickers, board adds, sales sign and the like. Recycler: This is one of the top ranked websites which connects sellers and buyers in the online space of marketing. New property dealings like vehicles, sports items etc. are available along with trading of used items. Classifiedads: This is the simple website which allows the users to search and post adds free of cost. It offers categories like jobs, pets, real estate etc. Video tutorial is also offered by this website in case visitors need any help. You can post adds according to your needs as this website provides add postings for transportation, employment, local events and the like. Services like building your own website and business advertising are also catered by this site. This is a place which lends a helping hand in selling stuff like home, electronic products, and cars. This platform is used mainly for e-commerce solutions and merchant advertising. This site has many categories to post adds. The highlighted feature of this site is that it provides different pages which are in relation to advertisers. This site is very effective in an online business promotion. This site ranks among one of the largest ad sites in the US. It is the platform which offers a gigantic number of services and products. USFreeads has availability of responsive ads for almost all types of products in the marketing arena. It is a site which works more like a search engine. The homepage of Yakaz shows a search box where the input is required for the requirement. Once, the requirement is put, the site gets the matching classified from web based on the search. Kedna: It is a US based listing site that offers free add posting along with videos and pictures, which magnifies the experience of the posted add. Presently. This site has 70000 registered users.